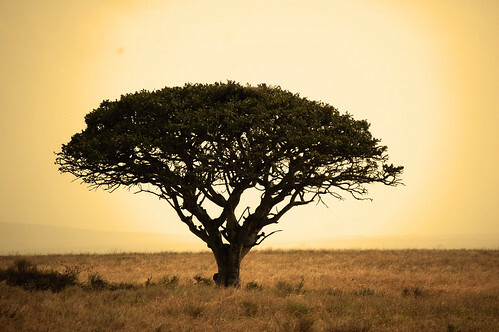 Serengeti tree (photo credit: Jeff Haskins). ‘In the great plains of northern Tanzania, close to the world-famous Serengeti National Park, a bitter row has broken out over an attempt to designate 1,500sqkm of Loliondo District as a game-controlled area. ‘The Maasai herdsmen in the area say their cattle cannot survive without access to traditional dry-season grazing in the area. The government says the land is needed as a wildlife corridor between the Serengeti and the Ngorongoro Conservation Area. Besides, the Minister for Natural Resources told the press, 2,500sqkm had already been, as he put it, “released to the local population”; the rest would be used for conservation purposes for the benefit of the nation. This entry was posted in Uncategorized on April 5, 2013 by Dr Raziq.